Daily Mirror - New Standard for plugs and sockets in Sri Lanka. Are you aware? New Standard for plugs and sockets in Sri Lanka. Are you aware? 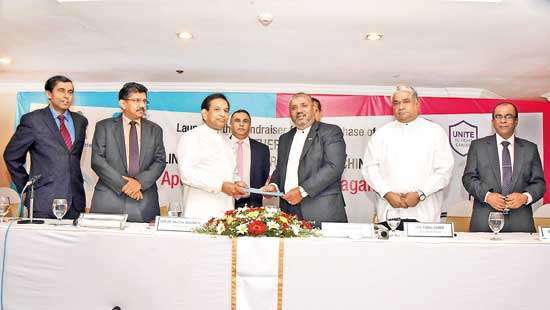 There are over 60 types of different plugs used in electrical equipment in Sri Lanka. 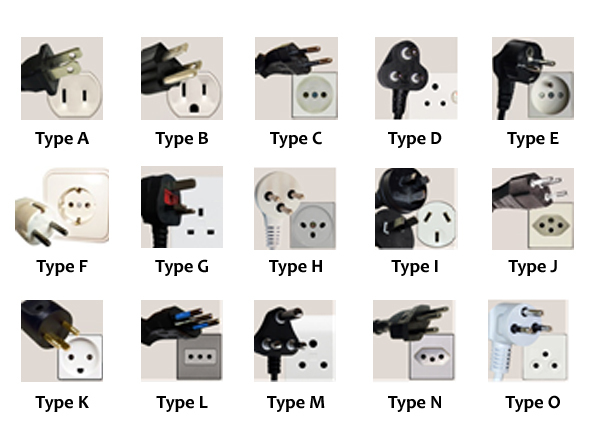 The three most common socket types used in Sri Lanka are 15A- Round Socket, 5A round Socket, 13A square socket. To plug these different plug-tops to un-matching socket outlets people are addicted to unsafe practices as follows. Due to these practices the people expose to more electric accidents and property damages due to fire. 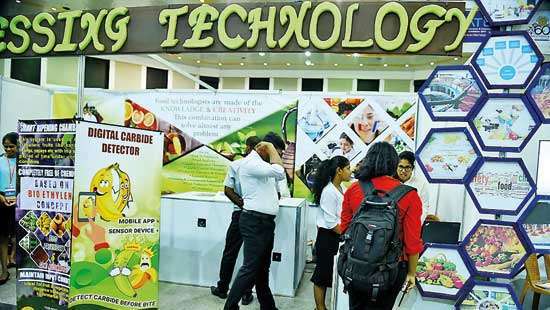 Under new standards, only equipments with type G (13 A square), plug-tops and Sockets are permitted to import, produce or to sell. With the standard it’s not necessary for people to use unsafe practices as above. 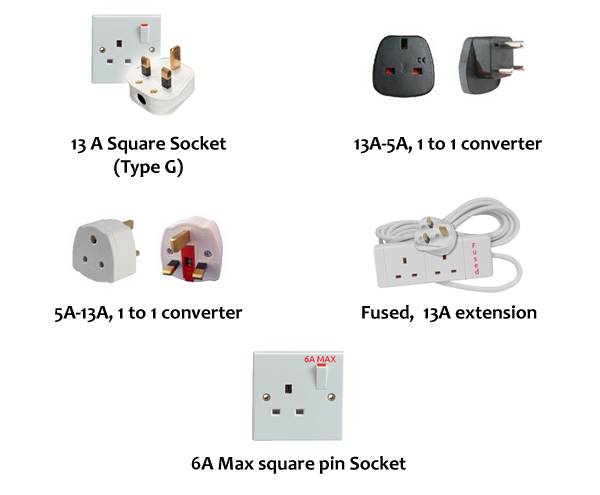 Plugging, equipment with 5A plug to a 13A square plug or wise versa as multi plugs are banned. With the new standard, 13A-5A and 5A-13A one to one converters are produced and released to the market. Extensions must be with 13A sockets only with a fuse. 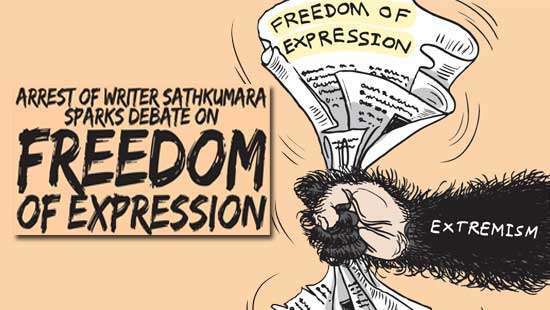 Only such products are permitted to produce, import and sell. Standard is already in action.